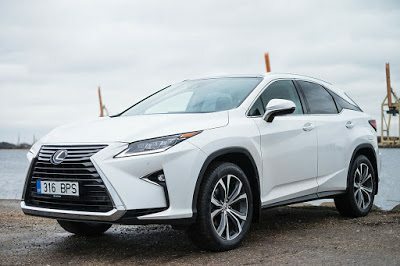 Top-of-the-table Lexus RX had its best month of the year so far, topping March’s high of 9,445 by almost 200 vehicles. 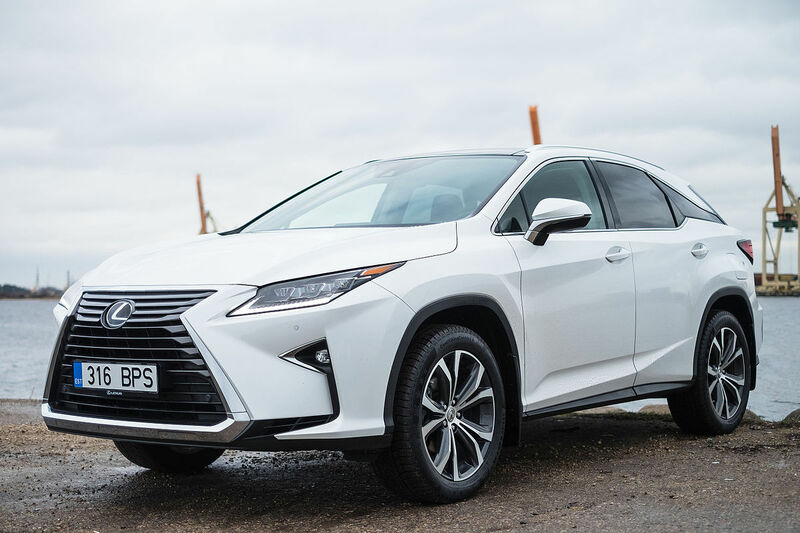 Sales of Lexus’ premium ES saloon showed improvement; more than 6,000 left dealers in a single month for the first time in 2017 after a slow start to the year. BMW’s 3- and 5-Series saloons both saw drops in sales that reflect a wider downturn for the German manufacturer in the Americas. Year-to-date, the 3-Series is more than a fifth behind 2016’s figures.